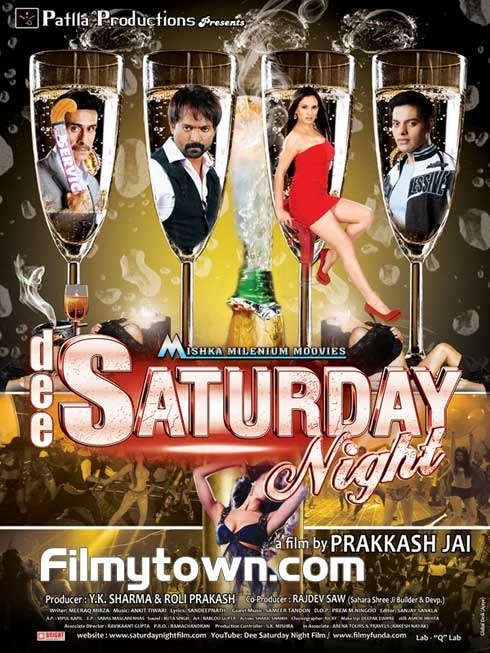 Inspired by Mumbai Police Force’s most feared officer Vasant Dhoble, famous for his ‘moral policing’ and strict zero tolerance attitude towards immoral activities in the nightclubs and bars in Mumbai, Dee Saturday Night is a draama based on the backdrop of deceit and crime in the city’s glamour lifestyle. A highly ambitious girl, aspiring to make it big in her career, wants to fulfill her big dreams. The journey of her life has many interesting highs and lows. Shiwani Dixit (Mahi Khanduri), a highly ambitious girl from Meerut, has some big dreams to fulfill. Armed with strong aspiration to make fortune she sets foot in Mumbai where she thinks her dreams will be realized.